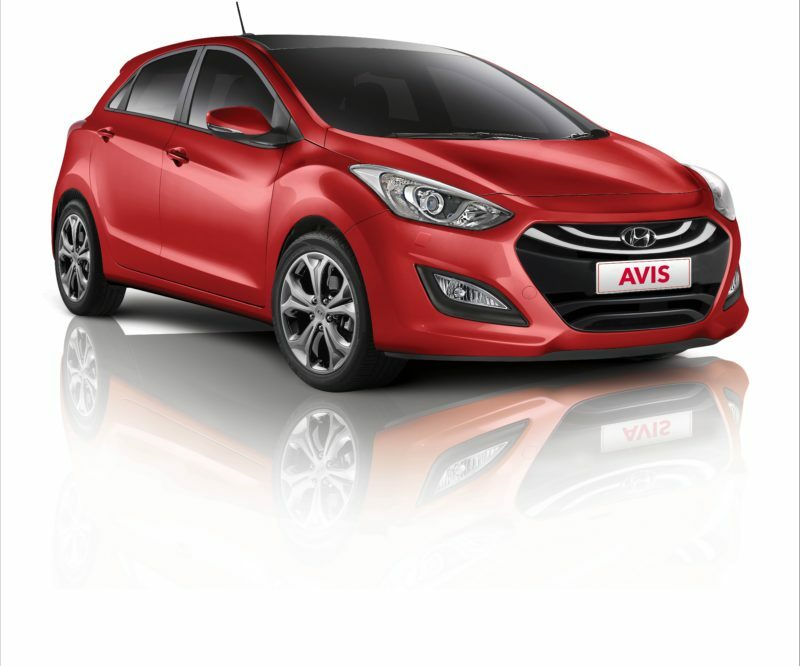 Quality hire cars for all your car rental needs. 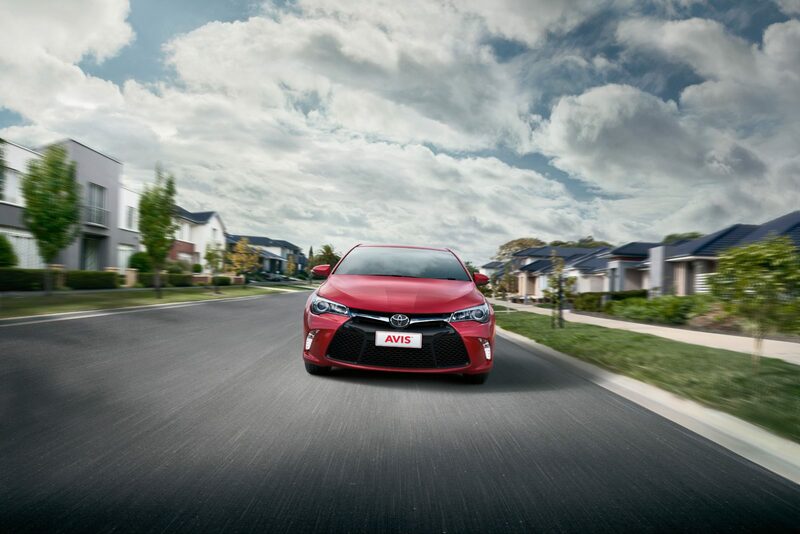 Avis, Australia’s leading car rental company, has continued to provide that famous ‘We Try Harder’ service in Australia for more than 50 years. At Avis, we know you want to enjoy your travel time so we’ve made planning your trip and avoiding lines at the rental counter to get you on your way quickly our priority. 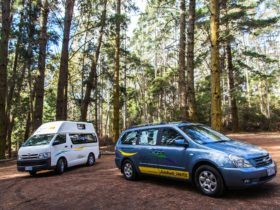 With seven locations in Tasmania, including the airports, you will find one that is convenient for you. 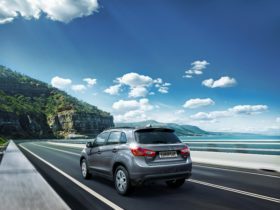 Avis offers a wide range of latest model, air-conditioned hire cars – you are sure to find a suitable car for all your Tasmania car rental needs.